Honouring the ICF, AC and EMCC Competencies and keeping their Codes of Ethics at heart, the CoachME Model is intentionally non-linear and non-cyclical. The rationale? From extensive reading and practice of different models and theories, as well as empirical research critiquing and assessing systematically the value of the CoachME Model, we found that Coachees do not always follow the linear or cyclical elements of clarifying the issues, getting the evidence, planning the action, acting. They may ‘stay’ a whole session in one place or ‘dance’ between different facets. For example, a Coachee may be in Transition Planning and bounce in and out of Results for both the session and for long-term goals. They may also dip into Reflection about what has worked previously, or what achievement will look and feel like, linking this with Knowledge to consider what they need to ‘deepen’ in terms of learning, to close gaps, then forward their action. The model fits with personal life, career, executive, organizational, team and systems coaching. CoachME supports dives into the different facets, helps Coachees to explore ‘where they are at’ and to ‘stay’ with whatever comes up. The model also helps the Coach with the core competencies of non-attachment to both the agenda and the outcomes. Flow occurs without the pressure of moving to action and accountability in every session. CoachME Coaches believe in their Coachees and accept them ‘as is’. They are open, honest and skilled in tackling ‘difficult conversations’. They always display trust and adhere to ethical codes of conduct by respecting contracts and confidentiality. In an organisational context contracting can be two, three or more ways when necessary due to complex dynamics and the model is shared with all relevant stakeholders. Transition Planning is about ‘creative solutions’, co-creating and ‘establishing goals with measurable outcomes’ and being aware of the ‘different stakeholders’ parts in systems. Transition Planning is identified in research as of paramount importance in ensuring that change is long-term and sustained as opposed to a ‘quick fix’. 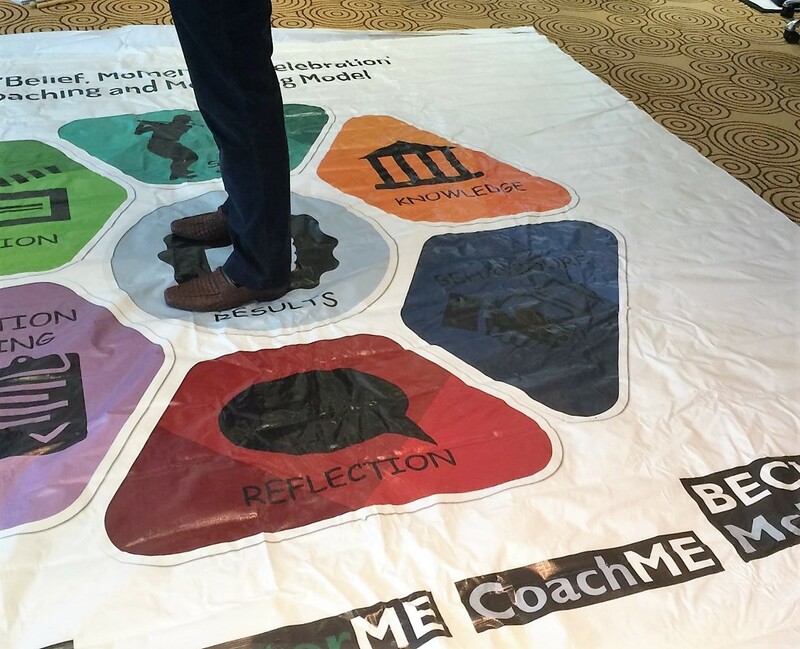 This element of the CoachME model focuses on who or what can help the Coachee to achieve their desired results in their way and their timescale. This is a way of ensuring that the targets or results are Specific, Measurable, Achievable, Articulated, Resonant, Reasonable, Time bound and Thrilling (SMART). Transition Planning brings in accountability measures and who or what can support the Coachee around accountability. It also ignites exploration of connection and identification of what Results will look and feel like. CoachME Coaching is about both the Coach and the Coachee ‘staying fully present’, being ‘flexible’ and wanting the best outcomes for Coachees. Transition Planning raises awareness and supports ‘generation of options’ as well as different perspectives, reminding the Coachee that they are not alone. Transition Planning is also about designing action, realizing potential set-backs and planning ways to tackle them to get back on track as smoothly and quickly as possible. Measures of desired Results are clear, as are the optimal situations, way of being, critical incidents and significant others who can support Results in various ways, including acting as change agents and brand ambassadors in organisations. This can reduce silos in organisations as well as encouraging internal networking for optimizing organisational Results. Transition Planning is the framework which supports change and transformation. CoachME enables the Coachee to identify and break down what skills, knowledge and behaviours (or attitude) they have in relation to the results sought on micro and macro level. This helps as a reality check to identify any gaps. This is, ideally, done through evidence based practice such as 360° feed-forward (or 720°). The CoachME team tend to use psychometrics from the onset, with appropriate norm groups, which is important. 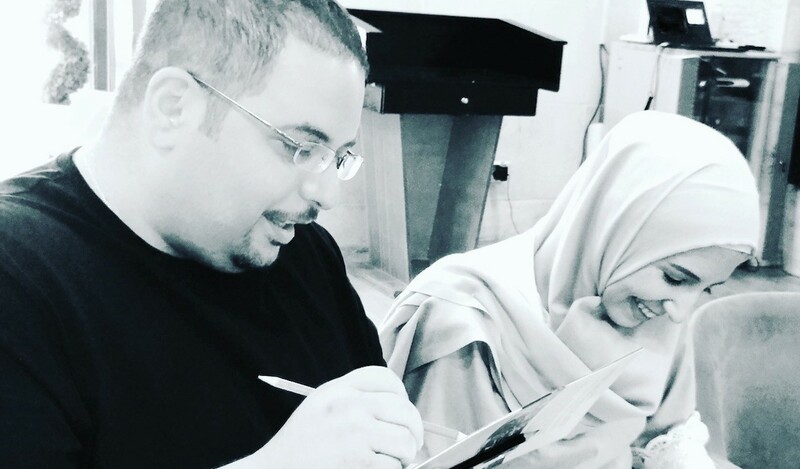 CoachME Coaches are curious and non-judgmental, hear Coachee’s values and beliefs as well as accepting the religious, cultural and other nuances that have impacted upon them. With Results at its centre, which can be dipped into when required, this is a goal oriented model that, through reflection and other facets, also addresses ‘deepening the learning’. This helps both Coach and Coachee to be fully present and flexible, to ‘dance in the moment’, sometimes flowing in and out, or consciously jumping right into Results throughout the session. The facets of the CoachME model drawn together are designed to collectively encourage the Coachee to not only think outside their own frame of reference and mindsets, but to create an emotional shift. Action includes ‘doing’ and the CoachME model encourages Coachees to explore ‘in action’ who they are being. Action can also be enquiries to broaden the scope of learning as well as exploration of the pace and commitment and to work on who they are ‘being’. 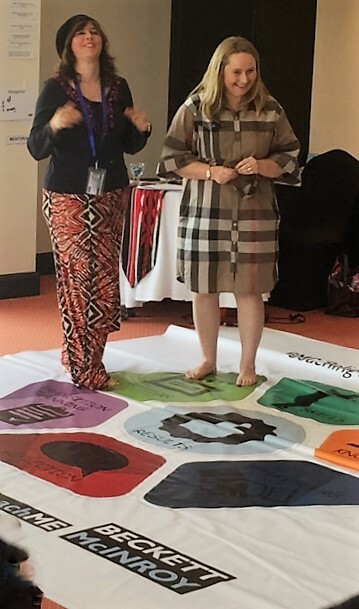 Acting, role-play and modelling these new Skills and Behaviours through conscious, intentions and responsibility can have a significant impact on the Coachee’s way of doing things. Practice happens in action and this can take place in an actual coaching session as well as between sessions. Where patterns emerge and things ‘show up’ in different parts of a Coachee’s life, reflection is about exploring and recognising (through tools, techniques and competency check-ins) patterns which are emerging. It is also about seeing things from a meta-view, the bigger picture. 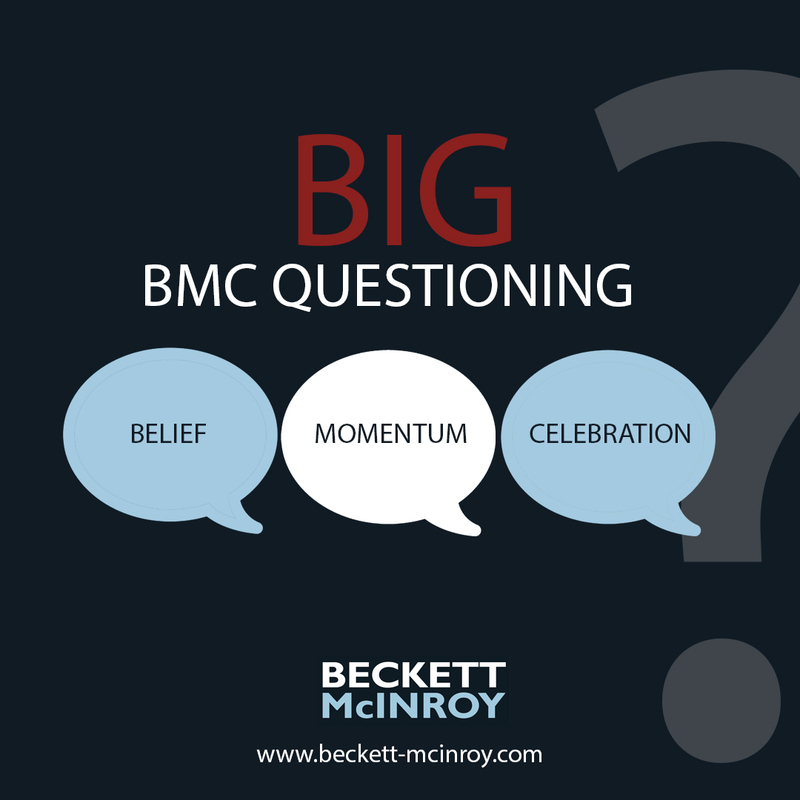 The Certified CoachME Coaches on the BMC team love this model as it ensures flexibility within coaching conversations, through powerful questioning, coaching activities and geography, because it lends itself to a fluid results-oriented process. The BMC CoachME model incorporates reflective time and values revelling in successes, large or small, at whatever pace.